The Hughes & Kettner TubeMeister 18 Head guitar amplifier is packed to the brim with tube-tone goodness and a few surprises. Powered by two EL84 power tubes, the 2-channel TubeMeister 18 Head dishes out everything from full, warm clean tones to high-gain leads and crunchy rhythms. You can change the power output of this amp to 18W, 5W, 1W, or no speaker at all. 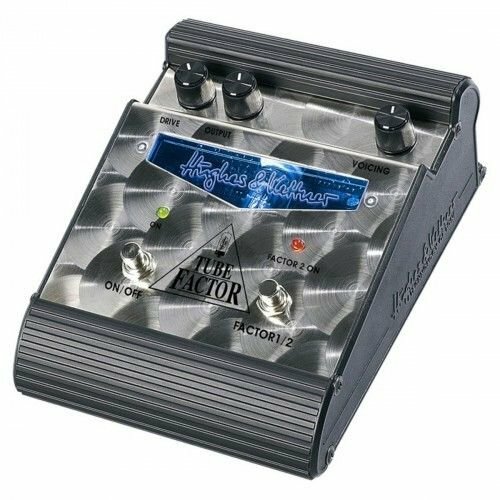 Besides the Clean and Lead channels you get a footswitchable Boost mode that re-voices the Lead channel to kick in some high-gain mayhem with tons of punch and sustain. Talk about flexible! 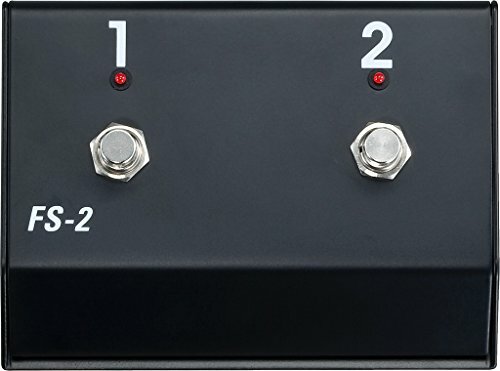 The integrated Red Box DI gives you big 4 x 12" cabinet emulation directly to your mixing or recording board. If you want an amp that pretty much does it all, then grab a Hughes & Kettner TubeMeister 18 Head guitar amp and start rockin' out today! Don't let the size fool you, the Hughes & Kettner TubeMeister 212 guitar speaker cabinet delivers big tone and serious punch. The TubeMeister 212 cabinet is loaded with a pair of 12" Celestion Vintage 30s - a speaker beloved by guitarists worldwide for its rich midrange and all-around fantastic response. This cab's small footprint and light weight make it perfect for studio or stage. This cab fits the TubeMeiser 36 head in vertical use, or standard-size heads in horizontal use. 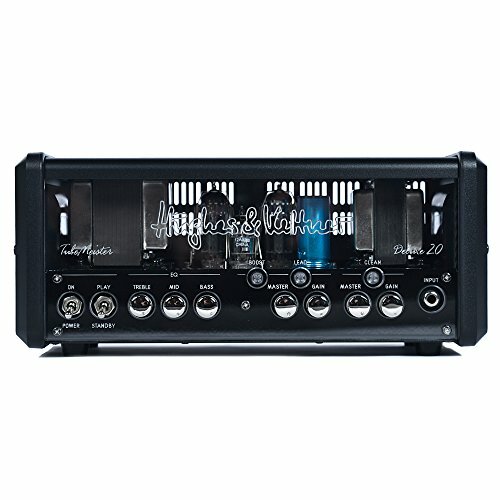 Grab the Hughes & Kettner TubeMeister 212 Cabinet and start rockin'! Don't let the size fool you, the Hughes & Kettner TubeMeister 112 guitar speaker cabinet delivers big tone and serious punch. The TubeMeister 112 cabinet is loaded with a single 12" Celestion Vintage 30 speaker, beloved by guitarists worldwide for its rich midrange and all-around fantastic response. This cab's small footprint and light weight make it perfect for studio or stage. Even though it was designed specifically for the Hughes & Kettner TubeMeister heads, the TubeMeister 112 cabinet works great with any micro amplifier head. 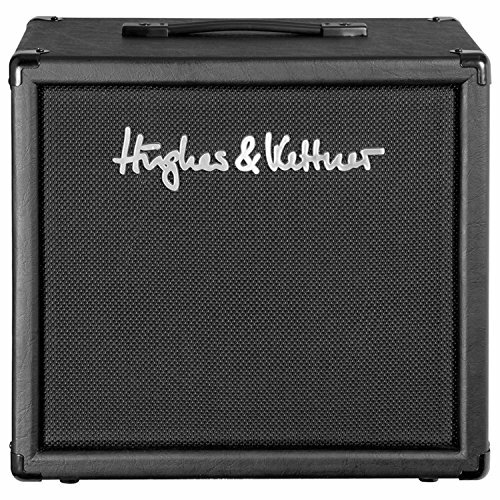 Grab the Hughes & Kettner TubeMeister 112 Cabinet and start rockin' out! TriAmp Mark 3 might just be the most intelligent, versatile tube amplifier the world has ever seen. But there's more to it than that. This is an amp that delivers brutal tonal intensity, with more sheer energy bubbling under your fingertips than you've ever experienced before. You don't know guitar amps unless you've played TriAmp Mark 3. Seriously. Hughes & Kettner's TubeMeister Deluxe 20 takes the bestselling Meister lunchbox amp format to a whole new level. With boutique tube tones inspired by the most-loved channels of Hughes & Kettner's award-winning TriAmp Mark 3 flagship and a bunch of killer features to make your job as a guitar player better sounding, easier, and a whole load more fun. This is the go-to pedal for superior dynamic control, glossy overtones and all-tube overdrive. Phenomenally easy to tweak, Tube Factor juices up your every sound. It grants you greater tonal control over every note you play, adds lots of presence and punch, and can even spare you costly amp modifications. We have added a unique Voicing knob. This hip feature lets you shape tonal characteristics to dial in the trademark sound of your favorite amp. 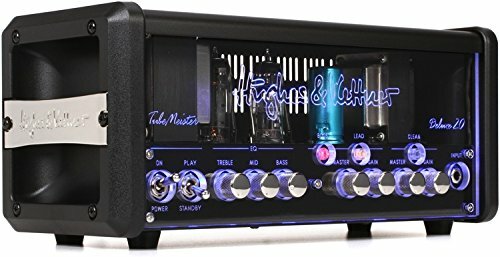 Looking for more Hughes & Kettner Power Amps similar ideas? Try to explore these searches: Front Mount Antenna, Vintage Christmas Pictures, and Man Authentic Cotton. Look at latest related video about Hughes & Kettner Power Amps. Shopwizion.com is the smartest way for online shopping: compare prices of leading online shops for best deals around the web. 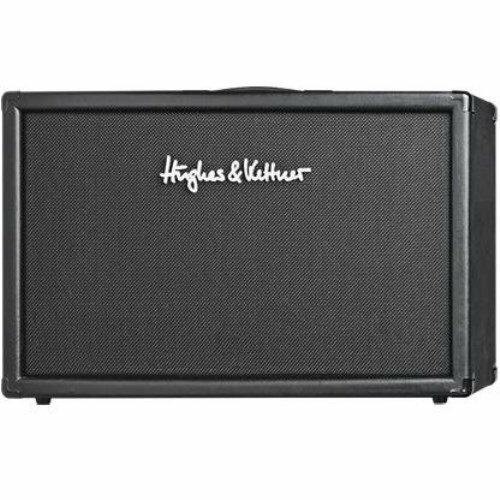 Don't miss TOP Hughes & Kettner Power Amps deals, updated daily.